An intimate production that hits the right notes. There are few opera singers quite as infamous as Florence Foster Jenkins. 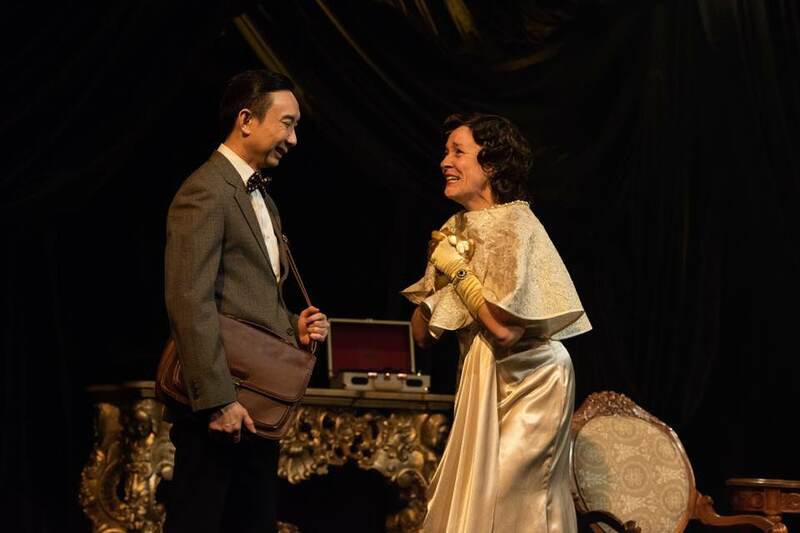 Known precisely for her inability to sing, Souvenir recounts the unlikely friendship between Florence (Leigh McDonald) and her accompanist Cosme McMoon (Hossan Leong). Although initially skeptical and mortified, there is something incredibly earnest about Florence that keeps Cosme intrigued enough to follow her for 12 years, each finding a quiet strength and comfort in the other in each performance that goes by. At its heart, Souvenir goes far beyond pure entertainment to tell a familiar story – how far are we willing to go to protect the ones we loved? While certainly flawed in its message of overprotection, it is the intimate chemistry and performance from both cast members that makes one suspend disbelief and root for Florence in spite of it all. Leigh McDonald has been perfectly cast as Florence, brimming with a genuine, child-like earnestness that makes us root for her, no matter how wild her goals may seem. 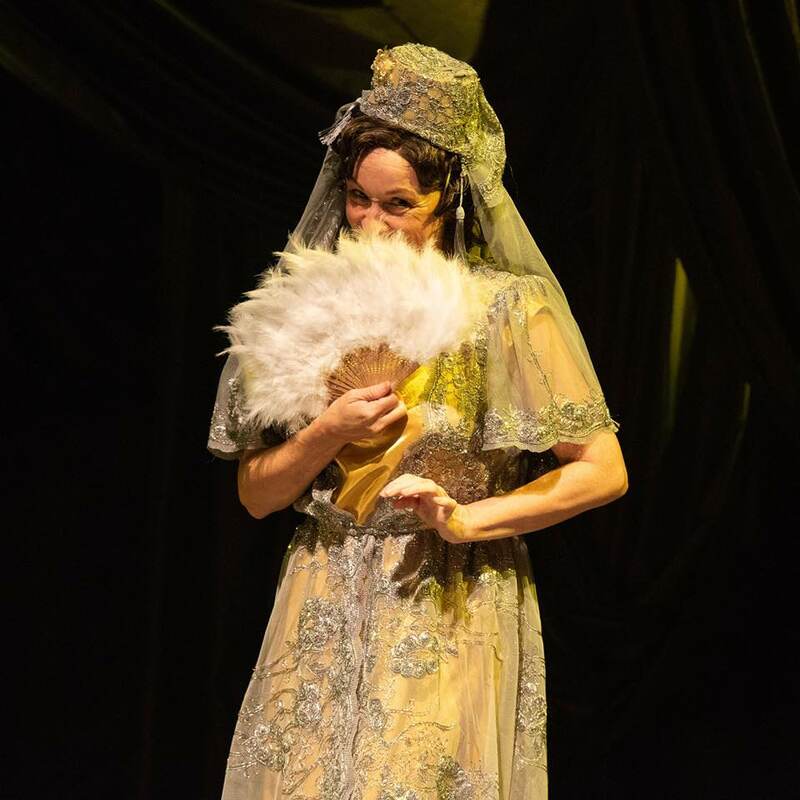 There is a force of will that underlies her character’s apparent delirium, and a real joy that bursts forth each time she (purposely) sings a wrong note, making us believe she truly hears some kind of divine music in her head and wanting to extend an arm of protection to keep her safe. On the other hand, Hossan Leong as the hapless Cosme is the necessary everyman foil to Florence’s possibly delirious flights of fancy. Hossan easily captures the sighs of exasperation and surprise each time Florence continues to shock him with her overambitious dreams. Under Samantha Scott-Blackhall’s direction, despite how brief and contracted the time spent is onstage, one still manages to see the development of 12 years of friendship grow over the play’s duration, bringing out in equal amounts both the comic moments and sharp emotional twists. 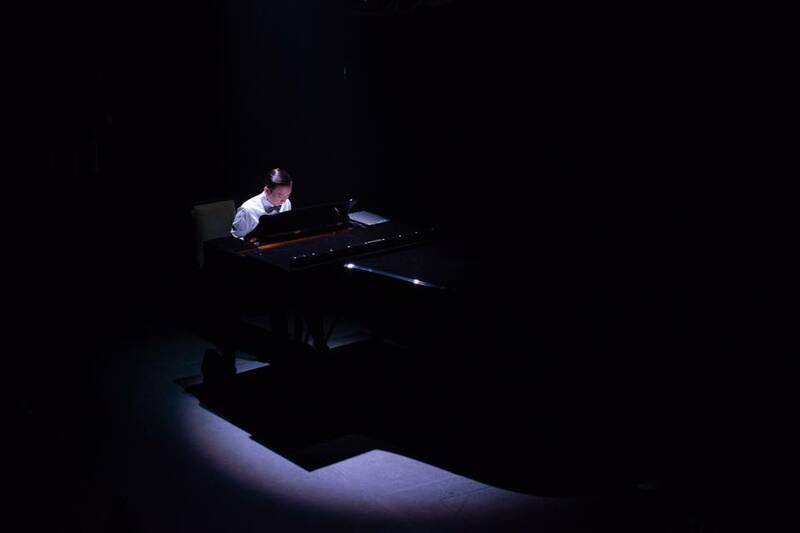 The winning combination of set designer Wong Chee Wai and lighting designer Petrina Dawn Tan does wonders to set the mood and immerse audiences in the play. Besides having decorated the KC Arts Centre’s lights with crystal and even a chandelier, the stage is given the illusion of depth with multiple layers of velvet curtains making it look far bigger than it actually is, while framing the two actors such that they are never engulfed by the set and lit to always be the centre of attention. Costume designer Rey Lee’s multiple outfits for Florence are also delightfully done, with each colourful, over the top getup seen in the final medley of songs outdoing the last. 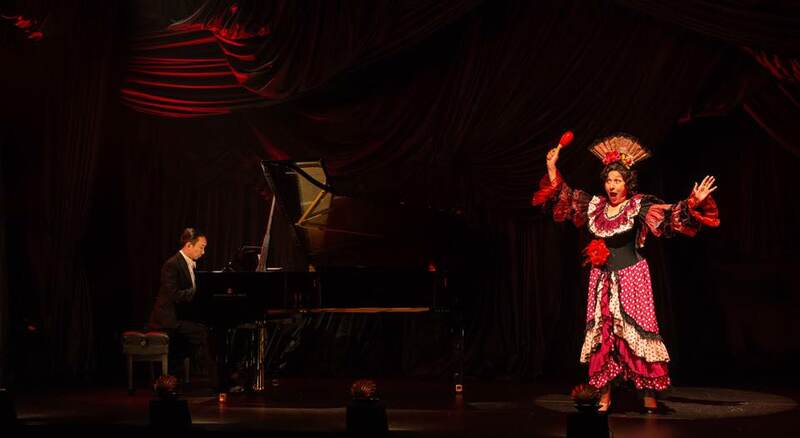 As much as Cosme initially responds to Florence with gritted teeth, this eventually gives way to genuine belief in her bold ambition, one that for all his doubt, catapults them from private recital to a sold out Carnegie Hall. Souvenir is a poignant reminder that even if one’s dreams may exceed one’s abilities, it is through the support and belief from others that the most far flung of goals may just become reality.